What Is the Gideon™ Chin Strap? Like most people who snore already know, chin straps will not work for everyone who battles snoring. For example, nasal snorers will not benefit from a chin strap as closing their mouth will have no effect on their problem. However, for mouth and tongue snorers, a great chin strap might just be what the doctor ordered. With that in mind, our Gideon™ Chin Strap review will introduce one of the finest adjustable anti-snoring chin straps currently on the market. As its name suggests, the Gideon™ Adjustable Anti-Snoring Chin Strap is a chin strap that is used to stop snoring. More precisely, it is geared toward snorers who fall in the mouth and tongue snorer categories, i.e. people who snore because either their lower jaw or their tongue falls back during sleep and causes the blockage of airways. 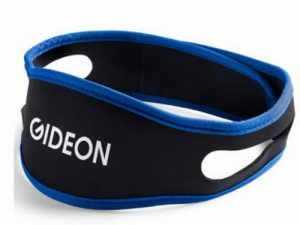 The Gideon™ Adjustable Anti-Snoring Chin Strap is a simple strap which is strapped around the chin and fixed at the back of the head, using Velcro. In the case of this particular strap, it is 27 inches long (the new, improved version) and the Velcro part is 5 inches long, which should be enough to fit any head. When worn, the Gideon™ Adjustable Anti-Snoring Chin Strap keeps the mouth closed and the jaw in the frontal position, thus alleviating the air blockage that can occur when sleeping. The Gideon™ Adjustable Anti-Snoring Chin Strap can also be used with a CPAP machine but if you suffer from sleep apnea, talk to your doctor before you start using any type of snoring aid. We should also point out that the Gideon™ Adjustable Anti-Snoring Chin Strap (or any other chin strap, for that matter) should not be used if you have trouble breathing through your nose. If you ignore this warning, you might be putting yourself in danger. One of the things that makes the Gideon™ Adjustable Anti-Snoring Chin Strap different than most other chin straps is that it is made from high-quality materials which allow for its use even during the warmest summer nights. In addition to this, they made it as wide as possible, which is a very important factor when choosing a chin strap. If the strap is too narrow, it can cause discomfort. 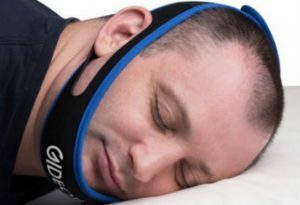 You have probably noticed that this is the new and upgraded version of the Gideon™ Adjustable Anti-Snoring Chin Strap. It was developed after some of the users reported the old version was too short for them, making it difficult for them to wear it comfortably. This new version is among the longest and, therefore, the most comfortable straps on the market. While doing research for this Gideon™ Chin Strap review, we discovered that it truly is one of the most comfortable chin straps out there. The fabric is really soft and the strap sits in its place throughout the night. Keep in mind that some people find it difficult to get used to wearing a chin strap, but with the Gideon™ Adjustable Anti-Snoring Chin Strap, this process is much shorter. 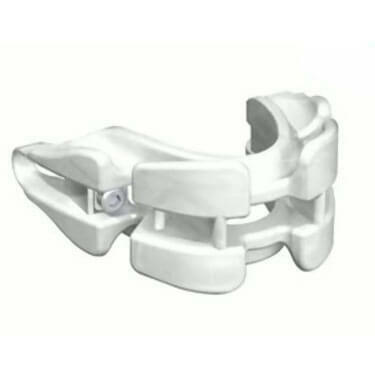 Our experts also came across a testimonial from one of the users who said that they simply could not position the Gideon™ Adjustable Anti-Snoring Chin Strap in a way that would allow them to put their ears through the holes. That being said, the company returned this customer’s money straight away. The Gideon™ Adjustable Anti-Snoring Chin Strap is currently more affordable than ever before and you can get one for $14.95. If you are still unsure if Gideon™ Adjustable Anti-Snoring Chin Strap is right for you, check out the key advantages and flaws of this snoring aid. Our Gideon™ Adjustable Anti-Snoring Chin Strap review revealed an affordable and extremely effective anti-snoring device. 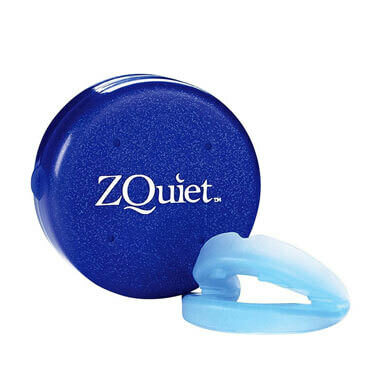 In fact, it is so good that it might even end up on our list of the best snoring aids on the market. Unless you have problems breathing through your nose or you snore through your nose, this aid could help you stop snoring. Our ratings are the result of an objective and independent evaluation of Gideon™ Adjustable Anti-Snoring Chin Strap, generating the final rating that reflects the overall quality of the company. Ratings may change as the product introduces changes. Gideon™ Adjustable Anti-Snoring Chin Strap user rating based on 7 user reviews. Gideon was a bit rough on my chin, so I had to put in a tissue to eliminate the scratchy feeling. It was a bit uncomfortable and restrictive in the beginning but now I'm able to sleep perfectly fine while wearing it. Most importantly, there are no more complaints from my wife and my mouth don't feel like a desert when I wake up. This was officially my first chin strap and I can't explain the extra comfort compare to my old mouthpiece which had me drooling like a bulldog every single night. This chin strap is better than the others I’ve tried. It’s more comfortable and feels better against my skin. I still snore, but way less. I used to wear a mouthpiece and then because I no longer felt okay with my jaw being sore all the time I switched to Gideon strap. I hated it at first, and my husband did too, because it simply looks weird. I looked ridiculous with it. But after a few nights, we all started sleeping better, so now I honestly couldn’t care less how I look when I’m wearing it. As far as chin straps go, this one is pretty okay. Nothing to write home about because I still do snore, only I gotta say I snore less and somehow more quiet. This is a very good product. It’s comfy and easy to use and you can wash it as much as you want, it doesn’t even stretch or anything. Cured my snoring, that’s for sure. I know I look like a moron with it, but I don’t care. My wife says I snore less than before and I wake up in a better mood each morning. We found 0 verified Gideon™ Adjustable Anti-Snoring Chin Strap discounts for April, 2019. There are no Gideon™ Adjustable Anti-Snoring Chin Strap coupons or discounts right now. 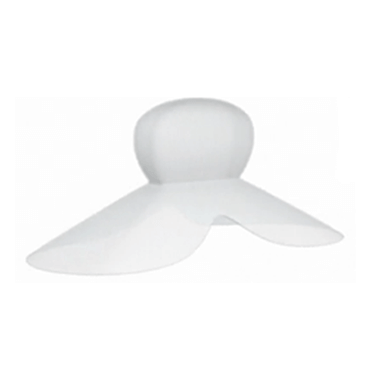 In order to be sure that Gideon™ Adjustable Anti-Snoring Chin Strap truly is the best solution for your snoring troubles, you need to know what makes it superior or inferior to its alternatives. Discover how Gideon™ Adjustable Anti-Snoring Chin Strap compares to other popular snoring aids of its kind with our detailed feature and price comparisons and easily determine whether you are making the right choice.